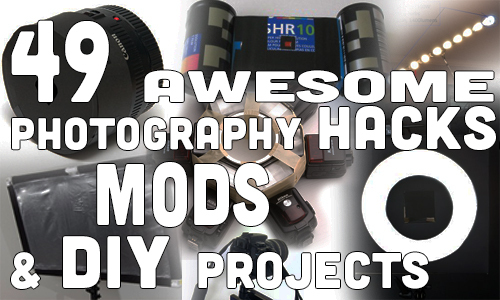 Following the great demand, here are 49 Awesome Photography Hacks, Mods And DIY Projects. Something for everyone with Tripod hacks, lighting hacks, light modifiers mods and a few crazy projects that are simply not classifiable. In this section tripod for macro photography, tripods for food photography, tripod for your bicycles. Did I say tripods? Here you’ll find all your light stand needs. If it’s mounting a flash where no flash can be mounted, clamping it, sticking it, of making a new lightstand out of PVC scraps. Got a flash? Good chances that you do, if you are reading this site. Here are some tweaks that will spoil your flash. 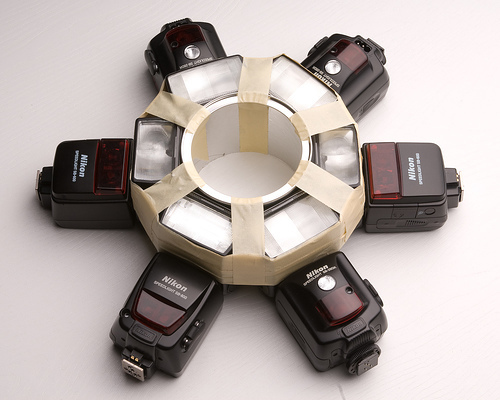 Be it mounting, synchronizing with your camera or simply making a huge ring flash. There is even a jetpack hiding there. 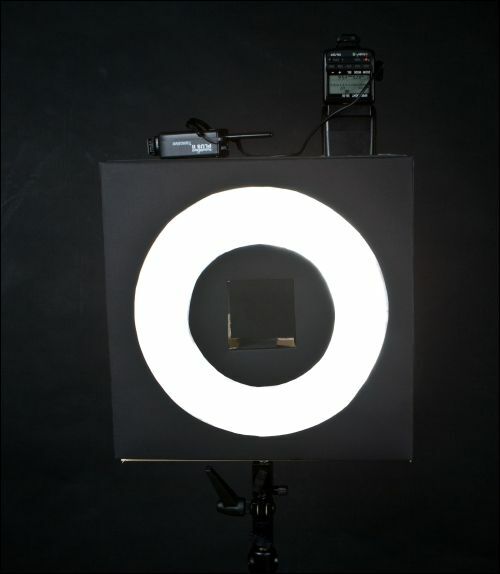 If you’re a Strobist this is the section for you. 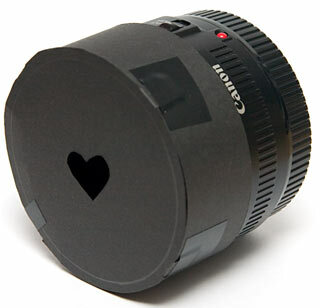 This one’s for all the pinhole lovers. If you can’t get over death of film we have some great film projects here – you won’t even need a camera – you’ll build it. And if you’re all digital, well… that covered too. 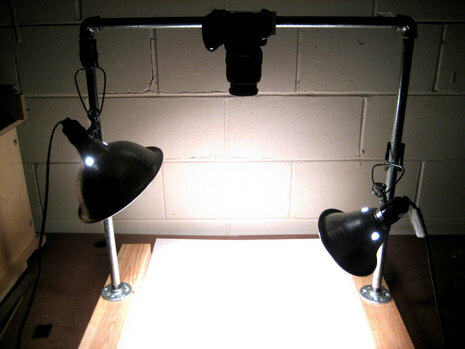 This is where you can get your lighting fix. 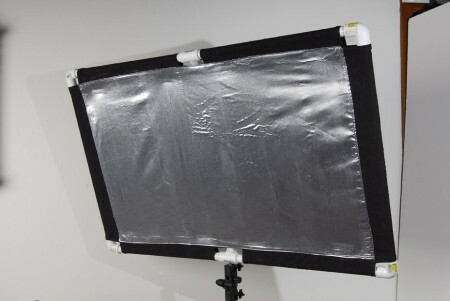 And no, those are not flashes. The rest of the ends and odds. 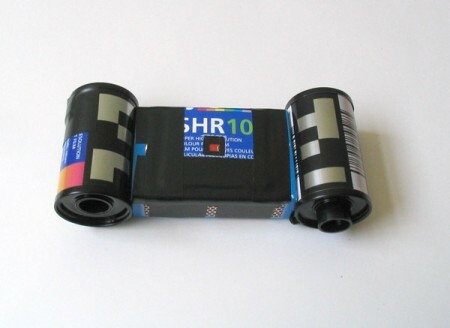 If it’s into photography and have even the slightest DIY involved you’ll find it here. From custom shaped bokeh through joystick shutter release and ending in 3D DIY camera. Here are 43 more Photography Projects. Know of more cool projects? Hit us on the comments. Great Links! Except for one thing, the Who Says DIY Gear Looks Cheap? in Flash Accessory Photography Projects was flagged by Sophos for containing malware. I decided to ignore and go to the link anyway. I was immediately redirected, and my anti-virus detected a threat. If you don’t mind, could you recheck the legitimacy of the link please? Thanks. got the same message from Norton AV. removed the link, thanks for the heads up. There is a project for you. 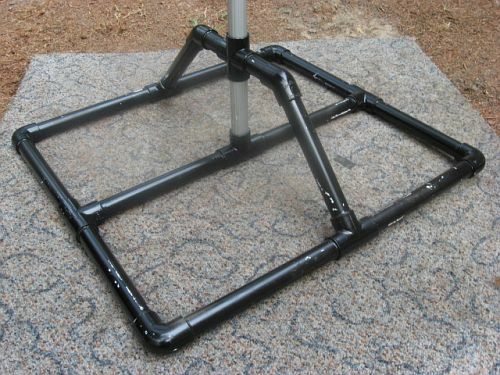 Project Chronos, it is a DIY Timelapse rail that will beat out any other timelapse rail on the market period. 🙂 There have already been dozens of builds. Thanks Christopher, we did share it and its mother project a while back. Love it! Cool ideas, thanks for sharing! Just to mention few of them. Some cool ideas here, great to save a few bucks. Trying to find a macro stand for doing 120 film scans with my dslr. Has anyone seen a good one?